It’s funny how things turn out in life sometimes. For the past 2-½ years, I’ve been a resident of Connecticut, enjoying the warm summers and cold (more like frigid!) winters. I’ve had the pleasure of building many different types of project vehicles, however the one I missed was some type of snow plow. 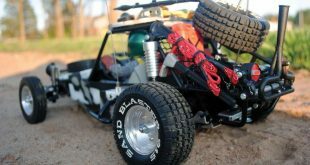 Our picks for performance, durability, and/or appearance upgrades: Tamiya Tb-04R Chassis Kit Hop Up Here are our accessory and hop-up picks for today’s popular vehicles that can boost performance, durability and/or appearance and leave you with a sweet custom ride. 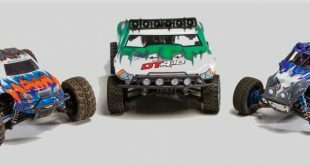 Our picks for performance, durability, and/or appearance upgrades:ECX Torment 4Wd Short Course Truck Hop Up Here are our accessory and hop-up picks for today’s popular vehicles that can boost performance, durability and/or appearance and leave you with a sweet custom ride. 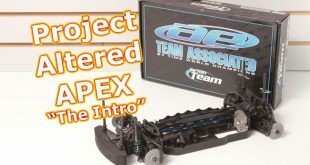 Now that the dust has settled on the purchase of HPI Racing by Ripmax it’s nice to know spare parts and upgrade bits are coming back into stock to keep our favorite HPI models going. 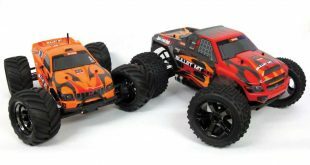 As fans of HPI we have several of their popular offerings in our workshop, including the Savage monster truck, RS4 touring cars, Sprint2 touring cars, and more. 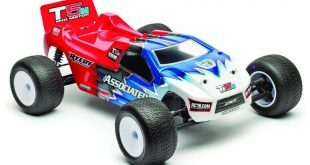 Our picks for performance, durability, and/or appearance upgrades : Team Associated T5M Team Kit Hop Up Here are our accessory and hop-up picks for today’s popular vehicles that can boost performance, durability and/or appearance and leave you with a sweet custom ride. 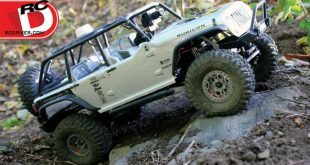 Dromida has followed a rather natural line of progression in how they have handled their 4.18 series of off road vehicles. 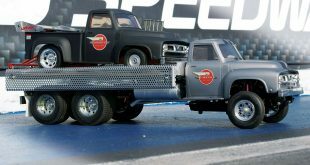 First came a set of five cool vehicles that all came with brushed power plants, were plenty of fun and priced right. 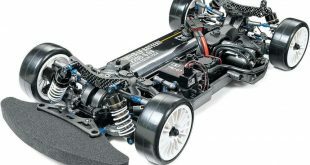 Duratrax certainly hit a home run when they released the 835 and 835E 1/8-scale buggies, these offer near race worthy performance at a budget price. 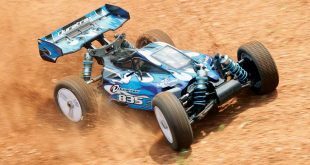 While the buggies perform well against other similarly priced models, I often wondered if this buggy could make it out on the track against these purely race-bred vehicles. There has been a noticeable resurgence in the vintage segment of our hobby and it is not showing any signs of slowing down. The bold distinct looks of these old school rides give them an unquestionable cool factor which is intriguing to hobbyists of all ages. This is especially true for those of use that are recapturing moments from our youth by once again owning the same vehicle that we started out with or even the dream vehicle we just could not afford at that time. 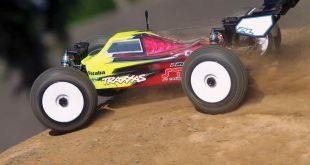 Traxxas E-Revo Hop Up: Our picks for performance, durability, and/or appearance upgrades Here are our accessory and hop-up picks for today’s popular vehicles that can boost performance, durability and/or appearance and leave you with a sweet custom ride. 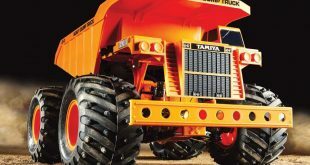 Tamiya Heavy Dump Truck – Gf01 Hop Up: Our picks for performance, durability, and/or appearance upgrades Here are our accessory and hop-up picks for today’s popular vehicles that can boost performance, durability and/or appearance and leave you with a sweet custom ride. 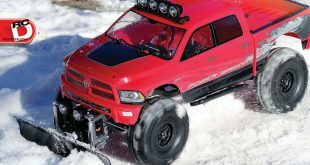 At RC Driver we get to drive a lot of cool vehicles for testing, but there have been times recently where we’ve been jealous of the editors over in our sister magazine’s offices on what they are testing. Lately they’ve been raving over some FPV racing drones coming into the office. We see them testing out new goggles at their desks and flying the racing drones in our parking lot. That of course got our minds working on how we could use FPV in RC cars. 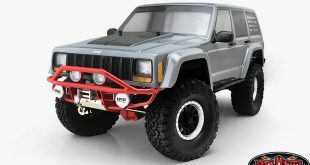 If you just sit back and take a good look at the RC hobby, it’s amazing how many vehicles are offered and then backed up by a seemingly infinite number of option parts. 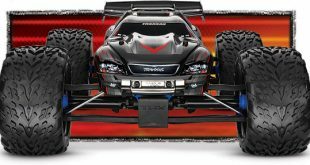 Traxxas is a company with a large selection of vehicle offerings and the majority of those are supported by after market manufacturers. 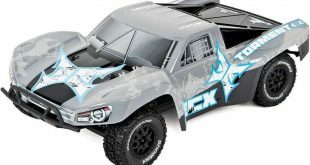 With so much going on around the TRX offerings, it’s no wonder that Traxxas vehicles are often selected to build projects with.